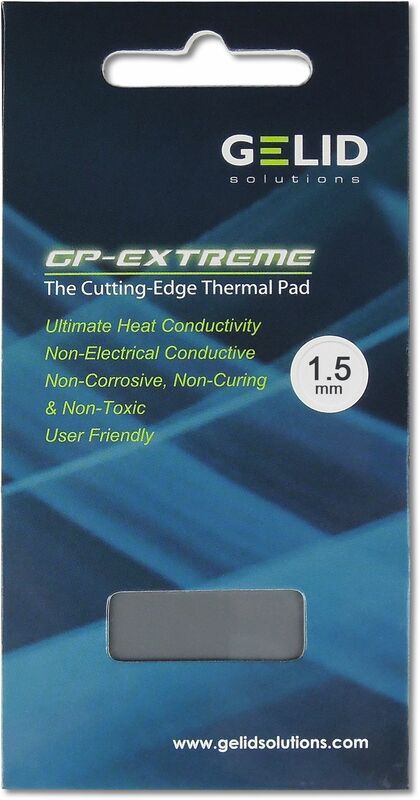 Gelid's Extreme Thermal Pads are an extremely easy and tidy way of adding thermal compound to a heatsink. The GP-Extreme Pads are designed to provide perfect thermal contact to the heatsink when installed on PCBs with height differences and uneven surfaces such as micro-controller units, memory ICs, analog ICs and other SMD components. Thanks to its softness and ultimate thermal conductivity the GP-Extreme fills spaces properly and offers the best performance in class. The GP-Extreme is non-electrical conductive, non-corrosive, non-curing and non-toxic. 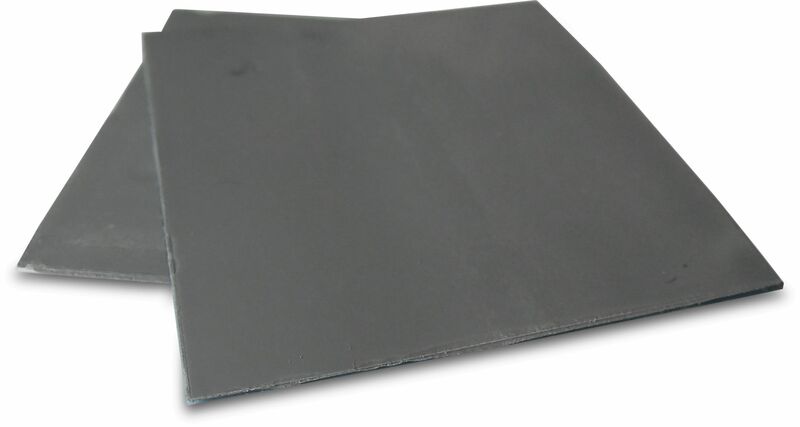 Available in two different thicknesses the pads offer easy application and the thermal pad dimensions of 80 x 40mm ideal for large PCB surfaces such as VGA cards, high-speed HDDs and other densely packed devices.